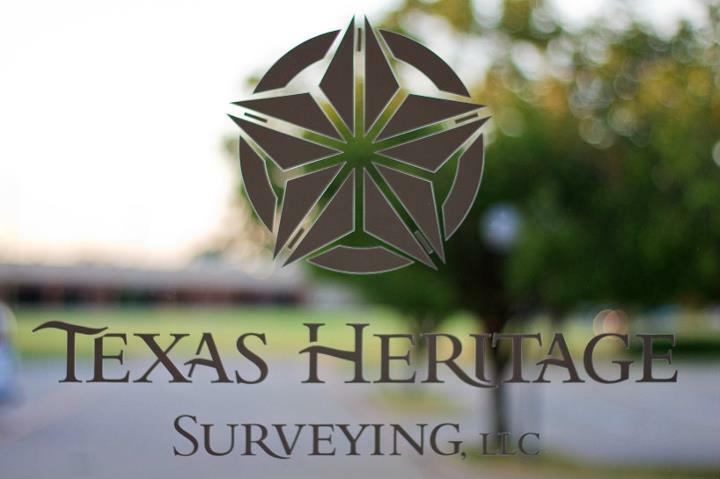 Order a SurveyWhy Should I use Texas heritage for my surveys? 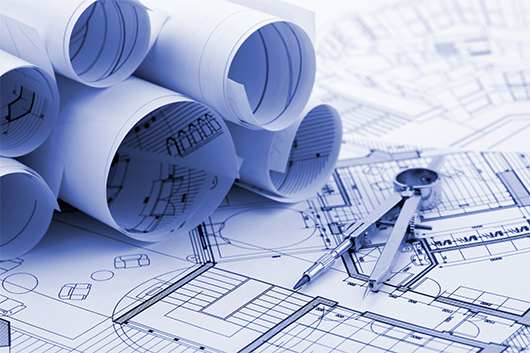 We have over 35 years experience serving Title Companies, Mortgage Companies, Builders, Engineers and Land Developers in North Texas. 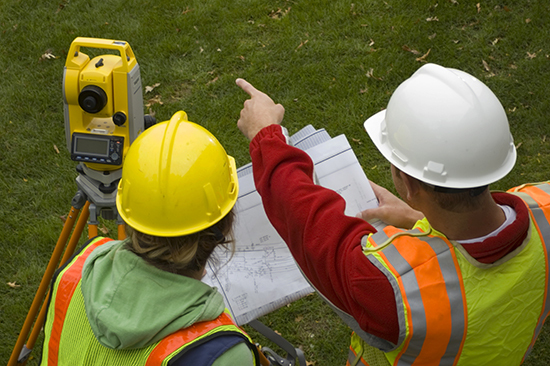 We offer full-service land surveys. Contact us for examples of our work and detailed pricing. You will receive a signed and sealed survey in a digital pdf file, hand-delivered color copies, including a laminated color print of the survey to your office. 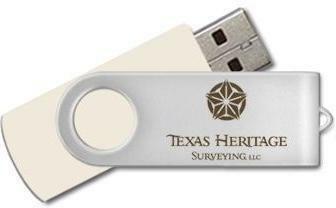 Every title survey will include a USB flash drive with our name and logo on it. Once installed into a USB port of your PC or Laptop you find the completed survey, invoice, and pictures of the property. Texas Heritage provides this service at no additional cost to the buyer. We do this to show our desire and dedication to continuing to provide the best surveying service in Dallas, Ft. Worth, and the State of Texas. “I’ve been selling real estate for quite some time, but never had been involved in a deal where you had to work through Planning and Zoning, City Council approval, and the Platting process to sell a couple of homes in DeSoto. We worked with the Texas Heritage team and were able to complete the process in record time. They are extermely knowledgable and helpful and helped me get the deal done, which is what it is all about. I would highly recommend them and appreciate their professionalism and service attitude. We believe that to be successful in a service market it takes FOCUS and DEDICATION on achieving a GREAT client relationship. A great relationship will translate to repeat business and THAT is our GOAL!! !